SiriusXM is starting to make its stamp on Pandora, the streaming music service that it recently acquired. The satellite radio company completed the acquisition a month ago; it is now looking for synergies between the companies. The team will develop original content for Pandora around sports, music, comedy, and entertainment, among other areas. That content will also include some SiriusXM programming. It will also create Pandora-branded content for SiriusXM. The members of the content team will be Pandora vice president, content and programming Alex White, vice president, label relations Jeff Zuchowski, vice president, editorial content Bill Crandall, and head of podcasts and entertainment partnerships Lindsay Bowen. The team will report to Scott Greenstein, SiriusXM's president and chief content officer. SiriusXm has said it plans to leverage Pandora’s technology stack and programmatic audio capabilities to improve its own business, while bringing its content and content expertise to Pandora. 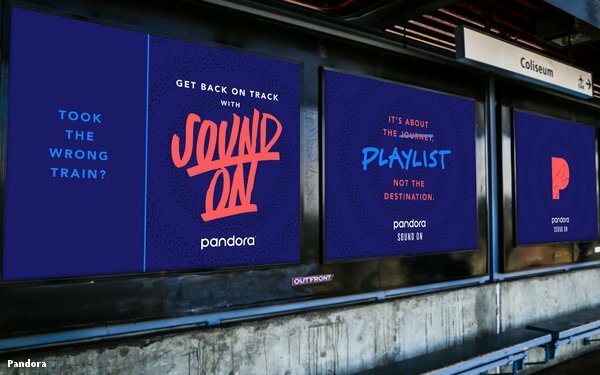 The Pandora content team follows a move by SiriusXM last month to add more than 100 new streaming music channels to its digital platform, expanding Pandora’s expertise in that area. For years, Pandora was the largest free streaming music service in the U.S. At the end of last year, however, it had 69 million active users, down from 74 million. In 2017, Pandora also had 6.8 million paid premium subscribers. SiriusXM has more than 34 million satellites radio subscribers.